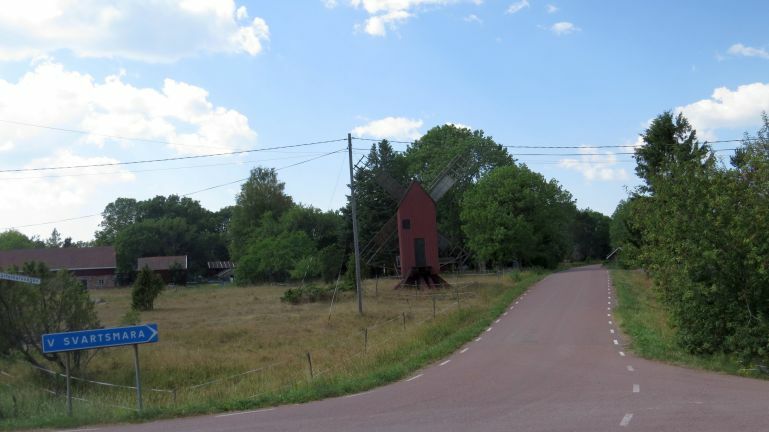 Svartsmara is one of these small villages on Åland. Well, village and village... The houses are fairly scattered out, and this road leads to western Svartsmara. A little bit further away there was a small café in a farmyard where I stopped for refreshment.